Revolution is in the air again in New York City. Five years after the launch of Occupy Wall Street, activists have begun a new occupation. This is not Occupy 2.0, however. 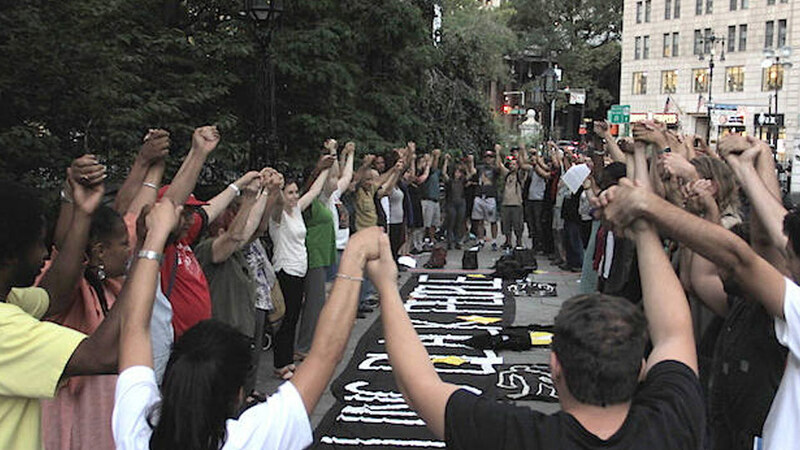 This protest, stationed at a park across from City Hall in lower Manhattan, was organized by the Movement for Black Lives.